ORLANDO, FL--(Marketwired - July 11, 2016) - uBreakiFix opened in Tallahassee on July 11 at 1670 W. Tennessee Street. The fast-growing technology repair company specializes in same-day repair service of small electronics, repairing cracked screens, water damage, software issues, camera issues and most other technical problems at its more than 210 stores across North America. This is the brand's first location in the greater Tallahassee area. The store is owned and operated by Jarrett Desmond, who is looking forward to expanding into other communities within the Tallahassee market. "I hope that we can provide the Tallahassee community with a sense of calm when it comes to electronic repair," Desmond said. "We're in the business of problem-solving. We want to take an unfortunate situation and create a pleasant and convenient solution." "We want to build trust with our customers by taking the traumatic experience of damaged devices and making the repair process simple," said uBreakiFix founder, Justin Wetherill. "As we expand into Tallahassee, we want the community to know there are options beyond replacement, and uBreakiFix is here to provide them with a trusted alternative." uBreakiFix offers repair services for all brands of smartphones, tablets, computers and game consoles. The brand's ability to fix anything with a power button sets it apart from the competition. Each repair comes with a 90-day warranty. 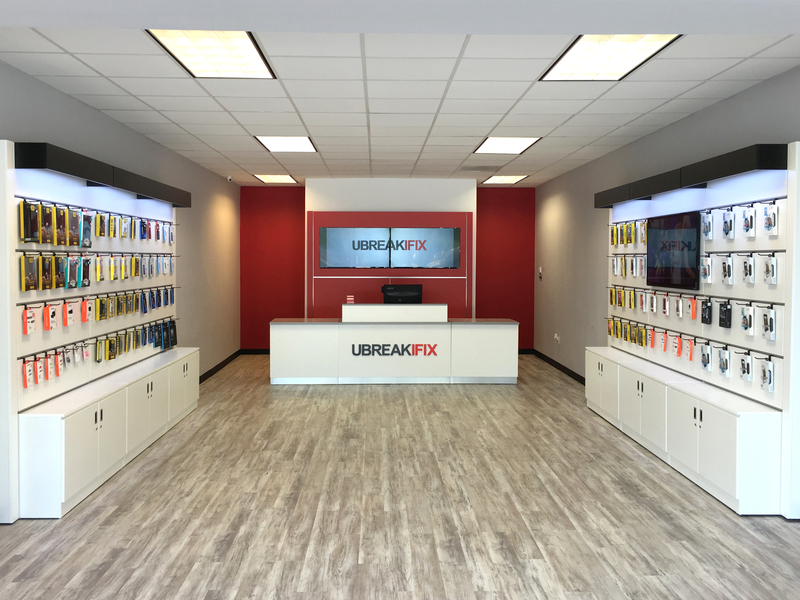 uBreakiFix has opened 52 stores in 2016 and expects to have 275 stores across North America by the end of the year. uBreakiFix Tallahassee is located at 1670 W. Tennessee St., Unit 2, and can be reached at: 850-692-3400. For more information and to view a service menu, visit ubreakifix.com. Founded in 2009, uBreakiFix specializes in the repair of small electronics, ranging from smartphones, game consoles, tablets, computers and everything in between. Cracked screens, water damage, software issues, camera issues and most any other problem can be repaired by visiting a uBreakiFix store across the U.S. and in Canada. For more information, visit ubreakifix.com.